Slider vs. Jib vs. Steadicam: What's Best For Your Story? 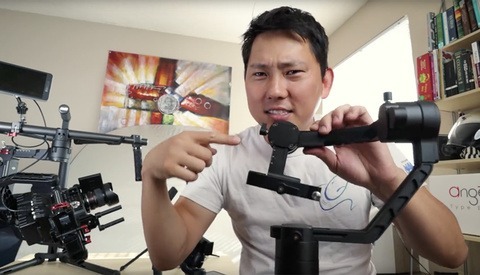 Video of Slider vs. Jib vs. Steadicam: Which is best for your story? When calling ourselves artists, we also inherently accept the title of “story teller”. We each use different mediums, but our goals are ultimately the same: Creating memorable and engaging content. We use art to tell stories in beautiful and unique ways, which in turn helps connect us together. 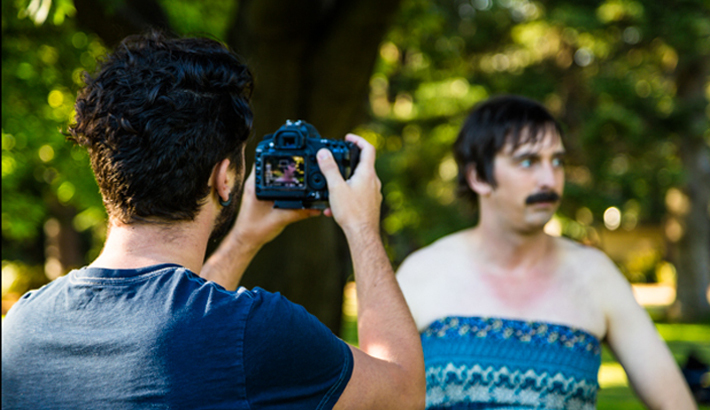 In regards to video production, telling a good story is the toughest and most rewarding part of the job. When dealing with the visuals of any story, composition, lens choice, lighting, color grading and camera movement all need to work seamlessly together to keep your audience engaged. If even one of these components is weak, the entire story suffers. Years ago, I strapped a 50mm f/1.4 lens on a DSLR for the first time. Instantly, something clicked for me. I loved the optics and depth of field that the lens rendered, but couldn’t stand the inherent camera shake. I saw no value in the shaky footage and wanted it to be stabilized and “professional looking”. I didn't realize it at the time, but I was putting far too much emphasis on my video’s aesthetic and not nearly enough on the story I was trying to tell. Shaky 50mm has a special vibe to it. The footage gave me a headache and made me anxious. So the question is, why not use that to your advantage when telling your story? You may not want your next wedding film to look spastic or give your audience indigestion, but shaky footage might be perfect for a horror or action film. Learning how camera movement makes an audience feel is the first step to telling your story more effectively. There are a number of tools that can help you stabilize your shots, create beautiful movement and more importantly, help push your story forward. Each piece of gear is fairly simple to operate but incredibly difficult to master. Like I said before, it’s important to understand why different camera movements create contrasting emotions for your audience. Take the time to dissect movies and learn why a rising jib shot can create closure for a scene, while a shaky handheld shot can create a feeling of urgency. Hopefully this video can help you understand how the slider, jib or steadicam create movement in your scene while enhancing your story. Although these are tools that I use and love, remember that they are far from essential. A simple tripod set up is more than capable of achieving unique and interesting camera movements. Advanced camera movements like sliders don't need to be expensive, I've seen skateboards or desk chairs used as sliders with surprisingly good results. The important thing is to understand how camera movement affects your story and find the best gear option for you. I salute you DIYers and big spenders as you push forward to creating engaging videos. If you have any gear related questions/inspiration, leave a comment below or send me a message via Twitter. Dave, I love the video, especially the ending segment hahaha! 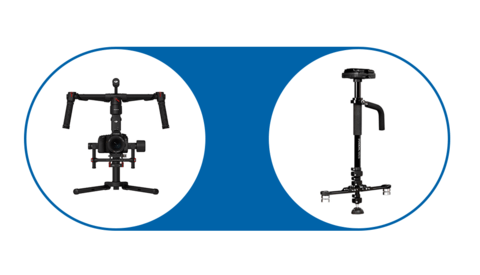 Can you recommend what type/brand of steadycam, jib, and slider you use? Thanks! Steadicam: glidecam hd2000 + hd4000 w/ x-10 arm/vest. About the Glidetrack, is it friction-based or ball-bearing-based? They do Hybrid ones that have bearings and friction in them also coming soon is some new style sliders too. DAFUQ? Did someone pissed in your cheerios? Damn. Angry much? 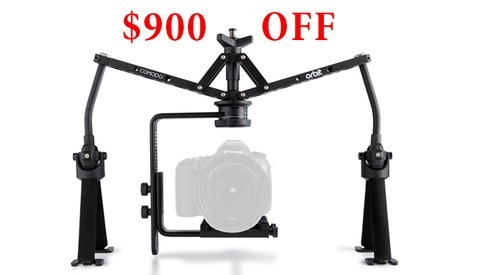 400 bucks is cheap considering a jib could easily costs well into the thousands. Sure, its not the cost of a hair cut, but would you really want to strap your camera to something that cheap? One of the best I've seen so far. Learned a lot and still laughing. Excellent work Guys! Great video. Passed this on to the production team. Straightforward, amusing and informative. Love this! Makes me actually want to sit through an instructional video! You're seriously legit as an actor too bro! Great video. Love your genuine, super easy going style. Thanks. Not a video-guy, so I learned a lot here, wonderful video!